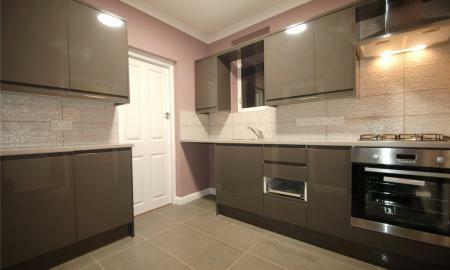 Newly decorated five bedroom semi detached house available to rent in Greenford. The property benefits from: a private garden, two reception rooms, two bathrooms, separate toilet, gas central heating and double glazing. 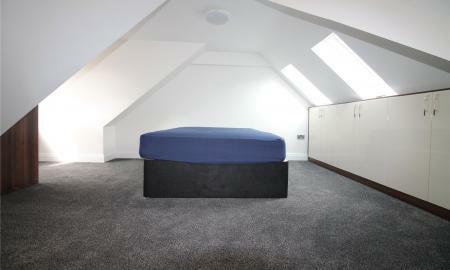 The house is available now and is offered unfurnished. £360 Admin Fee Applies. 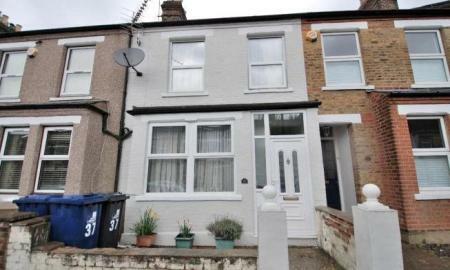 A three bedroom extended Victorian terrace house is available to rent in Hanwell. 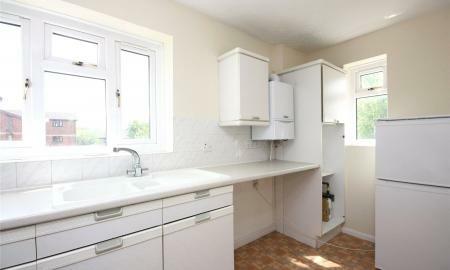 The property benefits from: three double bedrooms, two reception rooms, rear garden, separate kitchen, family bathroom, separate WC and gas central heating. 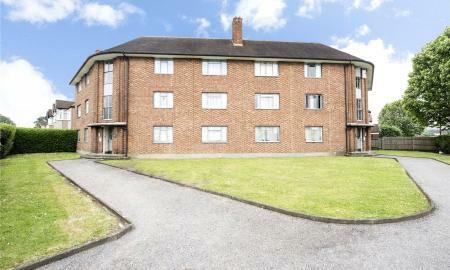 The property is available now and is offered furnished. £360 Admin Fee Applies. 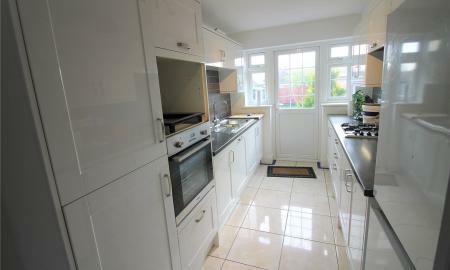 Three bedroom semi-detached house available to rent. 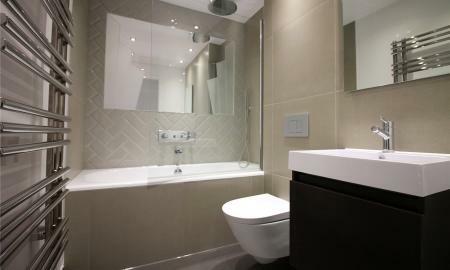 The property has been newly refurbished and benefits from: two bathrooms, private patio garden, off street parking, gas central heating and double glazing. 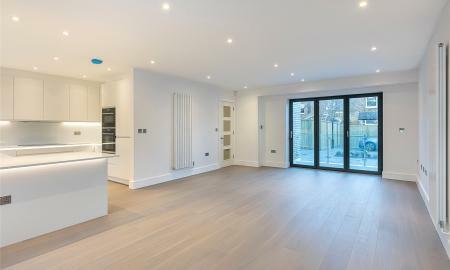 Within walking distance to Hanwell Overground Station, the house is available now and is offered unfurnished. £360 Admin Fee Applies. 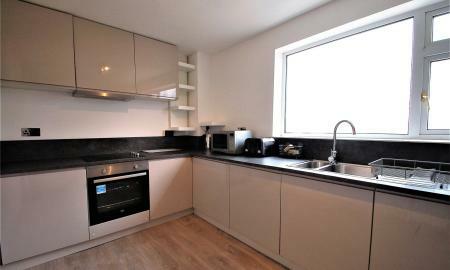 Newly refurbished three bedroom flat available to rent in Hanwell. 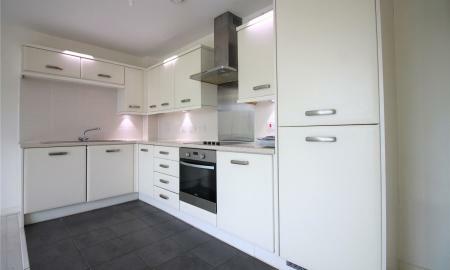 The property is situated on the first floor and benefits from: three double bedrooms, an open plan modern kitchen, gas central heating and double glazing. 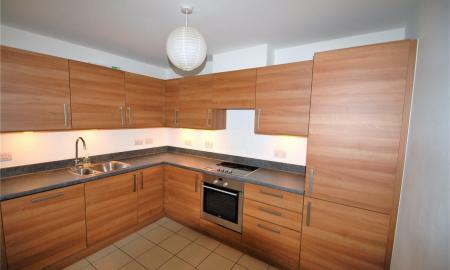 The flat is available now and is offered furnished. £360 Admin Fee Applies. 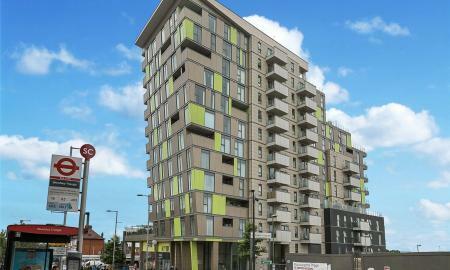 A two bedroom flat located on the 2nd floor situated within easy access to Alperton Station and Hanger Lane Station. 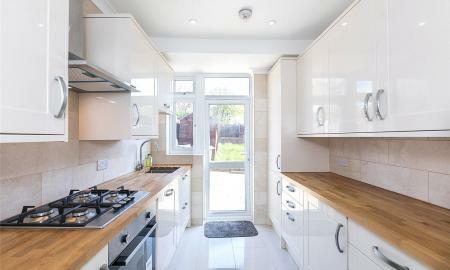 The property benefits from laminate flooring throughout, double glazing and gas central heating. £360 Admin Fee Applies. 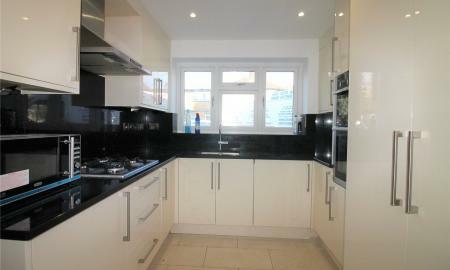 Two bedroom ground floor maisonette available to rent off Ruislip Road, within walking distance to shops and buss stop. 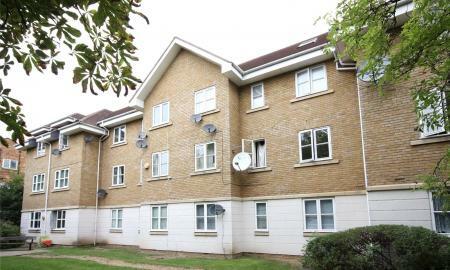 The property benefits from gas central heating, double glazing, private garage, secure rear gated parking for one car and communal garden. 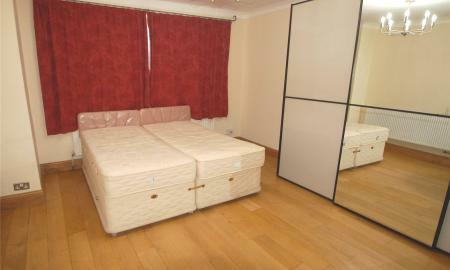 The property is offered part furnished. £360 Admin Fee Applies. 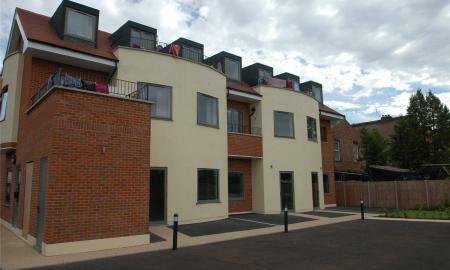 Two bedroom apartment available to rent in Grand Union Village in Northolt. 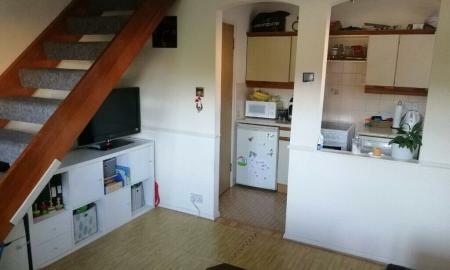 The property benefits from: two bathrooms, balcony area, a modern open plan kitchen, gas central heating and double glazing throughout. The heating bill is included within the rental price. 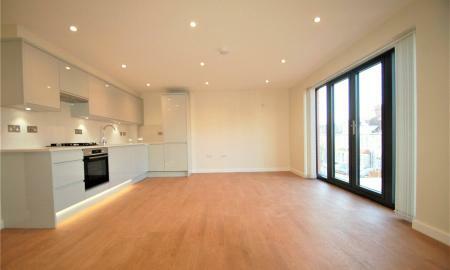 The flat is available now and is offered unfurnished. £360 Admin Fee Applies. 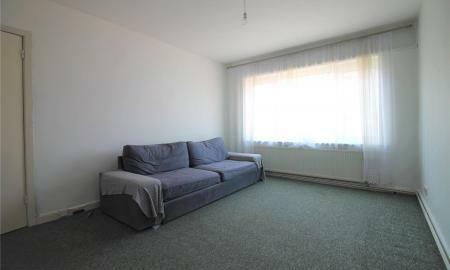 One bedroom 6th floor modern apartment situated near Wembley Triangle, within easy access to Wembley Park shopping facilities, transport links and Wembley Central Station. Admin fee: £360. 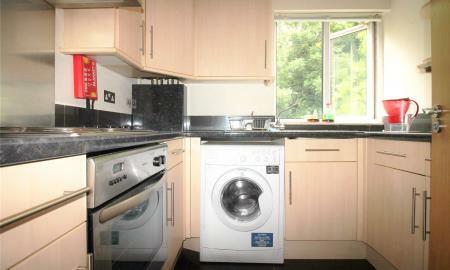 One bedroom ground floor flat located in Greenford with easy access to the A40. 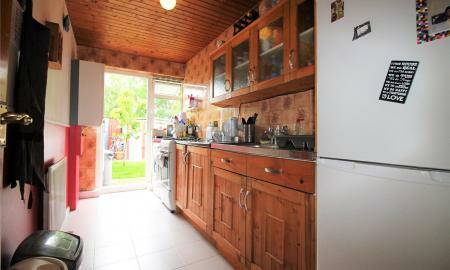 This property benefits from: one double room, separate kitchen, separate living room, double glazing, gas central heating and a private garden. 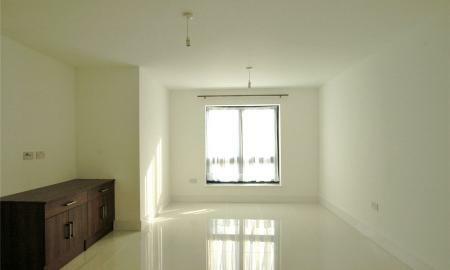 The property offered furnished. £360 Admin Fee Applies.